Mild cases of Diverticular disease can be treated with medication, diet control and rest. 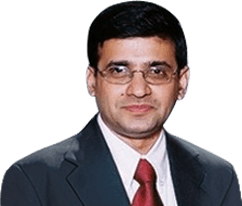 Occasionally some severe cases will need surgery;Mr Abhay Chopada an expert in the management of Divertilular disease performs Laparoscopic surgery in severe cases of Diverticulitis. What is Diverticular Disease Treatment?